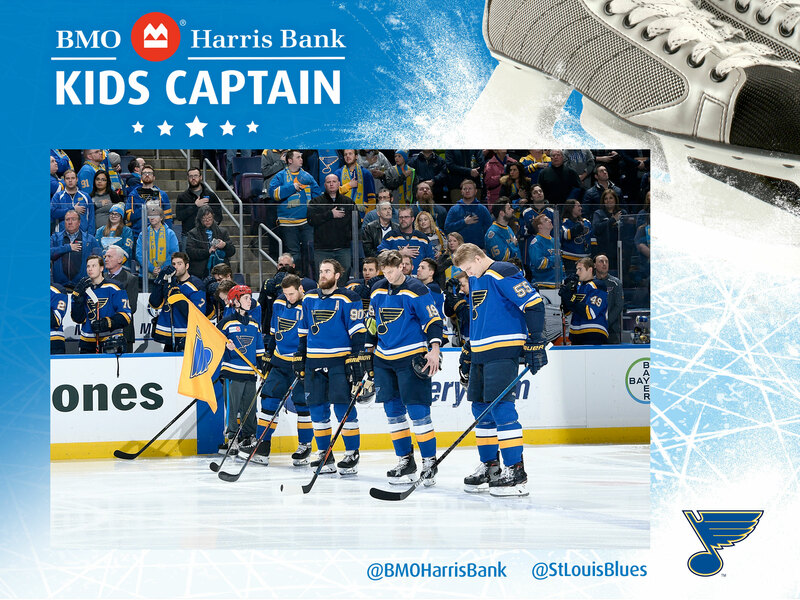 Parents, enter your child today for their chance to be the BMO Harris Bank Kids Captain of the Game! 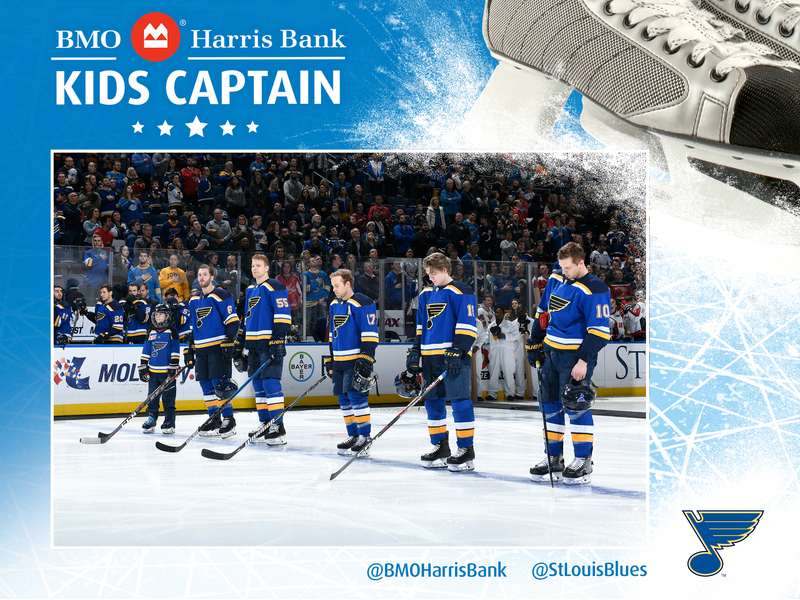 Being selected team captain is an honor only few hockey players achieve. 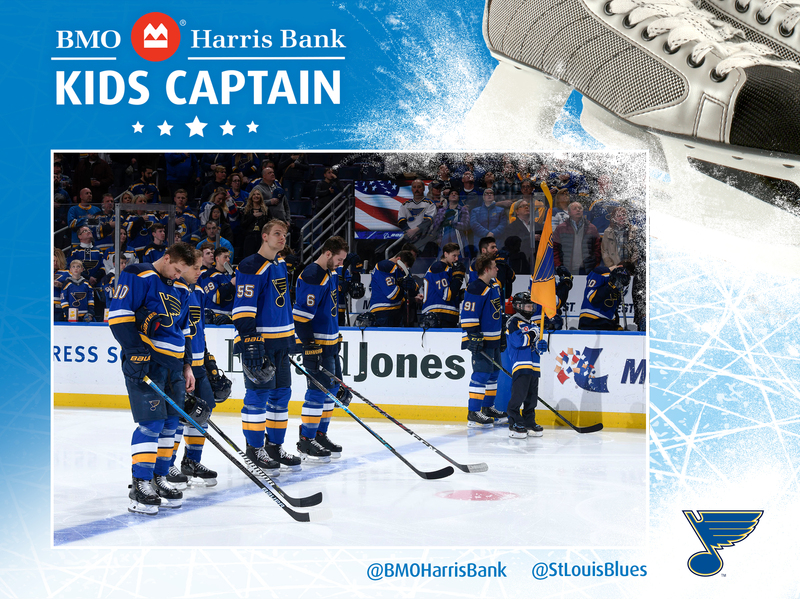 But this season, we'll be passing Captain's duties on to a different lucky fan at each and every home game. 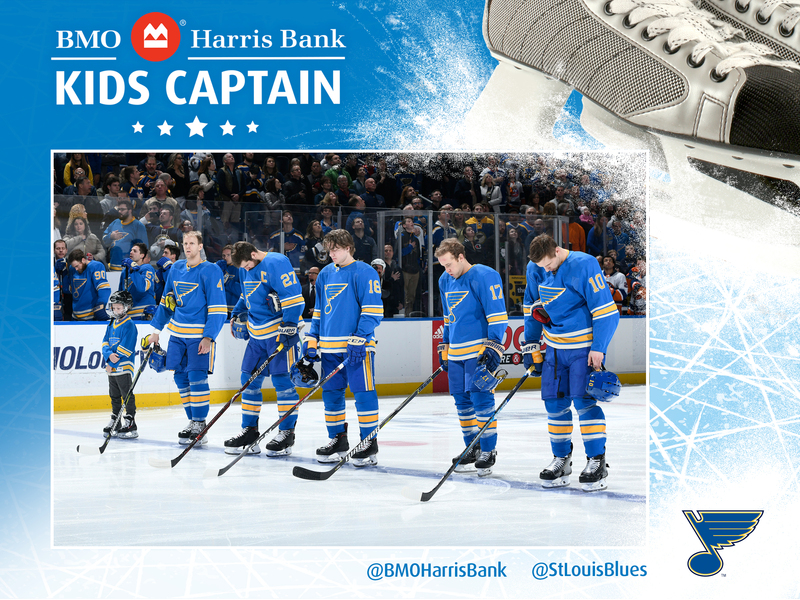 The chance for your young hockey fan to be named the BMO Harris Bank Kids Captain is just a click away! NO PURCHASE NECESSARY TO ENTER OR WIN. Sweepstakes entry period begins at 12:00am CT on August 23, 2018 and ends 11:59pm CT on March 30, 2019. 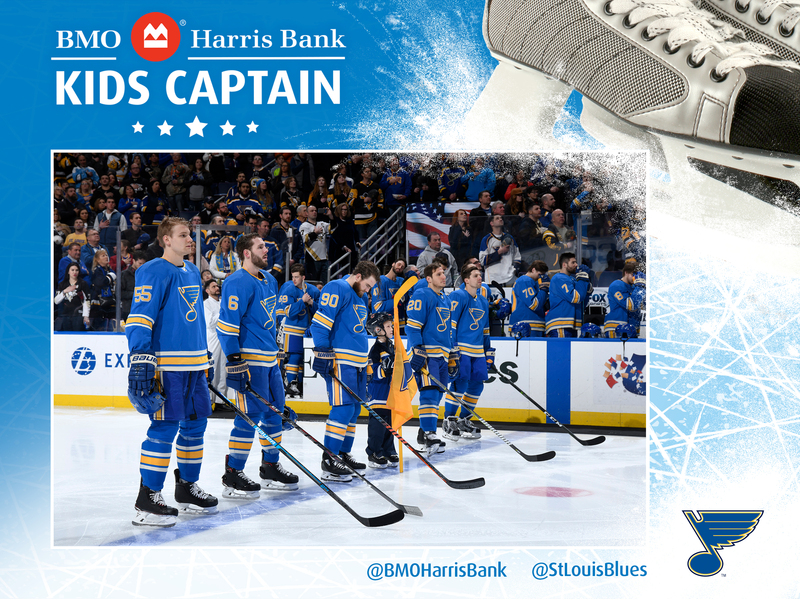 Individuals can only be selected as the Kids Captain one time in the 2018-2019 season. Entrants must be a legal resident of the 50 United States, the District of Columbia or Canada, who are between 7 and 14 years of age. Entry must be completed by entrant's Parent or Legal Guardian. See the Official Rules for additional terms and conditions. 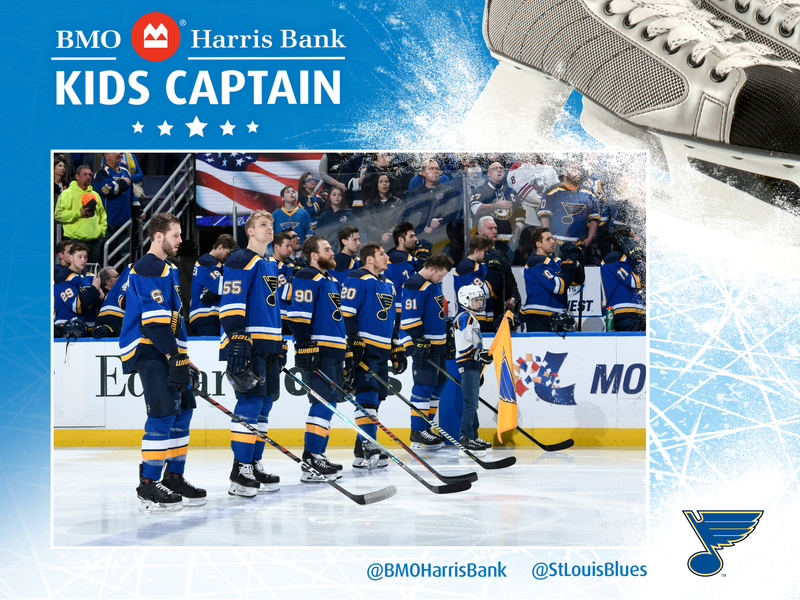 BMO Harris® and BMO Harris Bank® are trade names used by BMO Harris Bank N.A. Member FDIC.